A Rheumatoid Arthritis information primer of sorts – What to Do When the Doctor Says Its Rheumatoid Arthritis is the best primer on Rheumatoid Arthritis that I have seen. I wish I’d read it before I was diagnosed. Although I doubt I would have understood RA the way that I do now, it would have been an asset in navigating that first year. Don’t tell anyone my secret: Since I hate to be negative, I have returned most RA books to the library un-reviewed. I loved them that much. Included in What to Do When the Doctor Says It’s Rheumatoid Arthritis are mini-primers on all of these juicy topics: anatomy of joints, the disease process of Rheumatoid Arthritis, information about pain relief, disease modifying medicines / DMARD’s, surgeries for RA, alternative treatments for RA, and emotional support needed for living with RA. They are easy to read. A cool feature: each chapter ends with a profile page. They are like mini-blogs about real patients. The only thing better than those are real patient blogs. Dr. Fisher suggests various specialists which will probably be needed to facilitate the treatment of Rheumatoid Arthritis such as a good pharmacist and ophthalmologist. He says you should get copies of reports from specialists that you see for RA. (I say get them for all docs, but good for him anyway!) Don’t forget labs and hospitalizations in the RA volume that you are compiling. 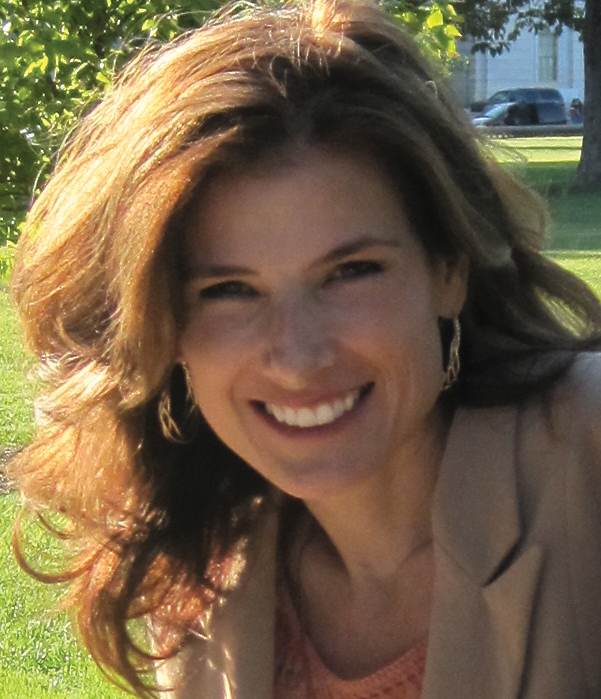 He includes a few tips for managing life with the chronic pain, fatigue, and disability of Rheumatoid Arthritis. I felt he understood our plight somewhat. However, when you are in too much pain to dress yourself, “Avoid ironing” only goes so far. Eat as well as possible. This is the first RA book I have seen with a section on the importance of rest! On page 103, the doctor explains that patients may need 10 hours of rest while most people need 8 hours. He also recommends naps. Too many times, the author’s tone reminded me that the he does not have RA. Too many times, the expression was used “aches and pains” of Rheumatoid Arthritis. There are much more clear descriptions of the sharp and horrific pain and disability of RA than “aches and pains.” That actually sounds more like what I had before RA. Why write that we might “pass off achy joints as old age” on page 23? Rheumatoid Arthritis does not typically begin during old age; why would a younger person think that the pain is “old age”? Besides, if Rheumatoid Arthritis symptoms amounted to just “achy joints,” it would not be a big enough deal to inject oneself with methotrexate. I could put up with “achy joints.” Again, my complaint is that the author makes it too clear that he does not understand what it is like to live with the severe pain and disability of RA. I have very few arguments with the authors. All of the information found in What to Do When the Doctor Says Its Rheumatoid Arthritis is available free online. But you would have to sift through mountains of baloney to find it. And the book is handy, reliable, and well presented. I recommend it. ← Christopher Columbus, Part 3: How Does Reactive Arthritis Compare to Rheumatoid Arthritis? Hey Kelly- This was the last of the RA books that I bothered to buy, and you are right- it is much better than many of the others. Dr. Fisher is the Chief of Rheumatology at Beth Israel, where I was treated, though not by him (he didn’t take my insurance). I did run into him a few times in the hallway, though, and he even weighted in on a TB test of mine. He was always very nice and made eye contact and smiled, which earned him points in my book. This is one of the two RA books that I felt was worth the purchase price. Great book! Sara,that is a cool story. Thanks! WS: yes, would be worth it to save time. I wish I’d had it at first. Maybe dr. offices could recommend it to the newly diagnosed as a primer? Thanks for the book review. I love to read and learn as much as I can. 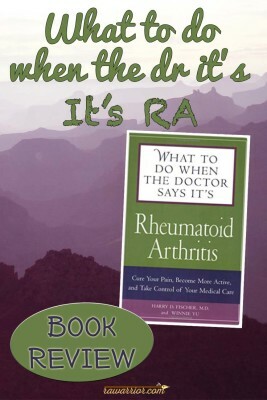 Have you read “Living With Rheumatoid Arthritis”, John Hopkins Health Press Book? I bought it the day I was diagnosed. It seems to be a good book, but I’m newly diagnosed and not too experienced yet. Just wanted your opinion. I have learned the best “real life” information from you. I read your blog everyday and have read all archives also. You are doing a tremendous service for people like me. You have helped me cope with this when the people in my life don’t have a clue! Every time I read a new blog entry I don’t feel so alone with this disease. Thank you soooo much Kelly! Yes, I read that book. I was a bit frustrated that my experiences did not always match the author’s descriptions. I much prefer the book in this post by Fischer. However, it has some good information. In my previous reply I should have said “You are doing a tremendous service for people like us” I look forward to reading Fischer’s book. I just found you on Facebook and became a fan, another great place! Thanks again. Thanks for making me laugh – the line about ironing. I needed that. And your library may have it. That’s what I usually do as I mentioned. 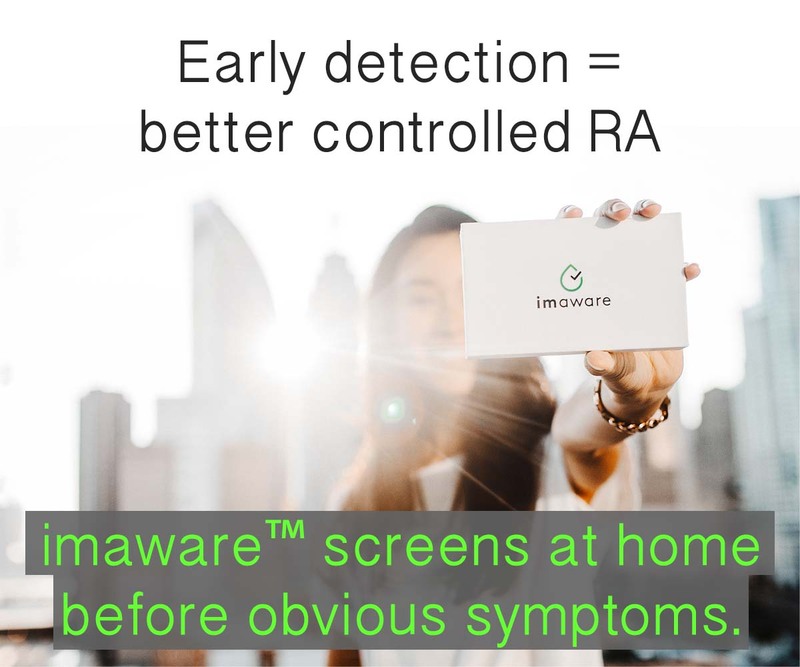 At age 71, I recently received a serum negative RA diagnosis from Florida’s Mayo Clinic. 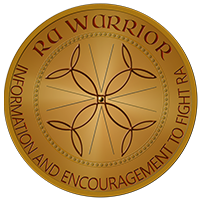 Like you, I too am from central FL & appreciate the RA Warrior Blog & the information that you share…not knowing anyone with RA, your blog is a God sent…. Thank You!!! 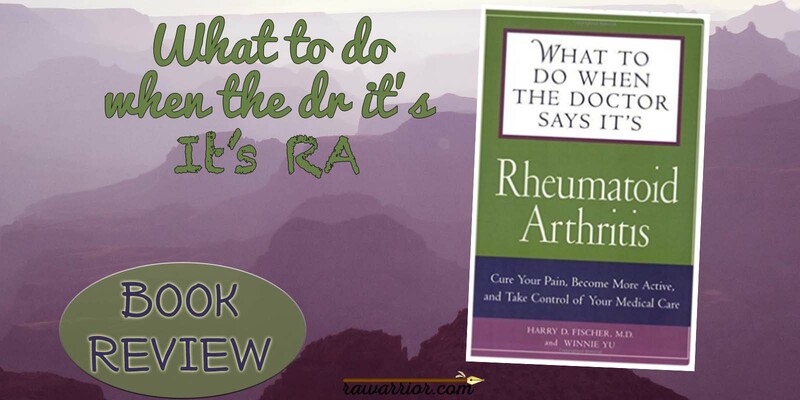 I have ordered the book “What to Do When the Doctor Says Its Rheumatoid Arthritis” looking forward to reading it this week.